Will Dhoni’s team defeat Sunrisers Hyderabad in Ranchi tomorrow? 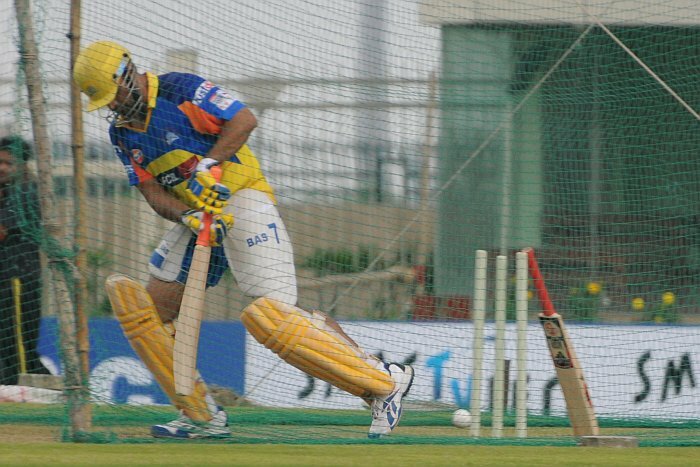 It was a superb victory of the Chennai Super Kings against South African T20 giants Titans by 4 wickets at the Jharkhand State Cricket Association Stadium in Ranchi on Sunday.It was their opening encounter. The Chennai Super Kings led by MS Dhoni have enjoyed massive home success.Now,all eyes are on them.But the question is will Dhoni help the team trounce Sunrisers Hyderabad whose players seemed to be in good form.